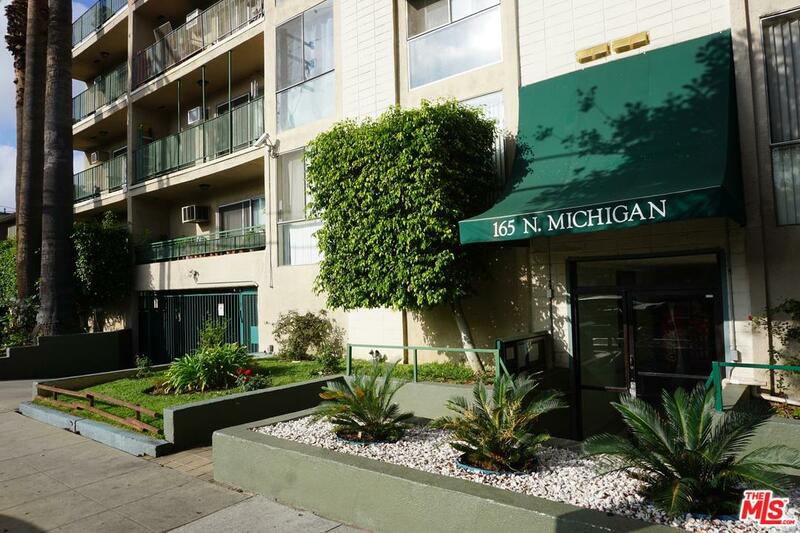 Michigan Apartments is a five story, 45 unit, non rent-controlled property constructed in 1964 on a ~22, 055 square foot lot, with a total building size of ~42, 843 square feet. 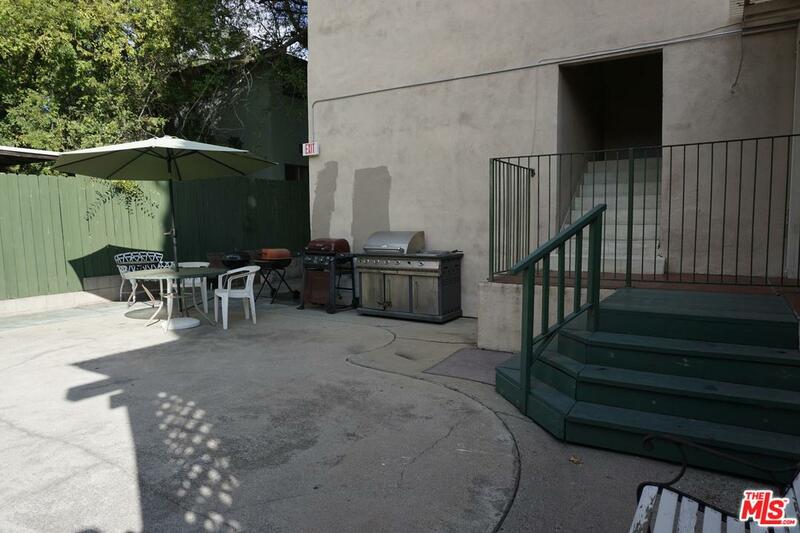 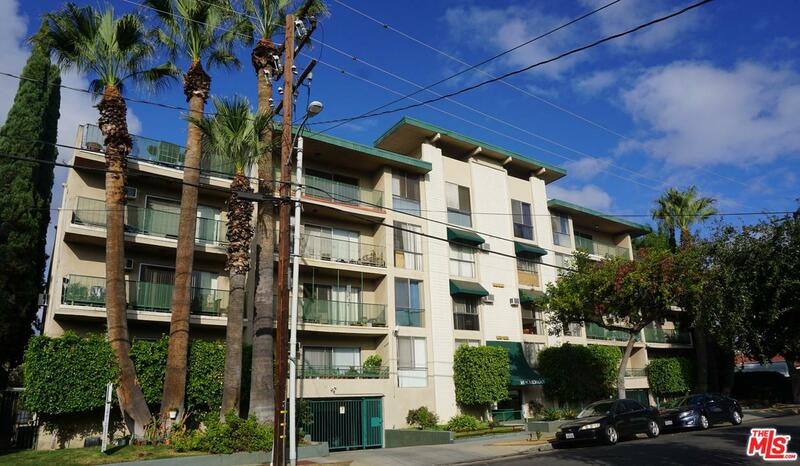 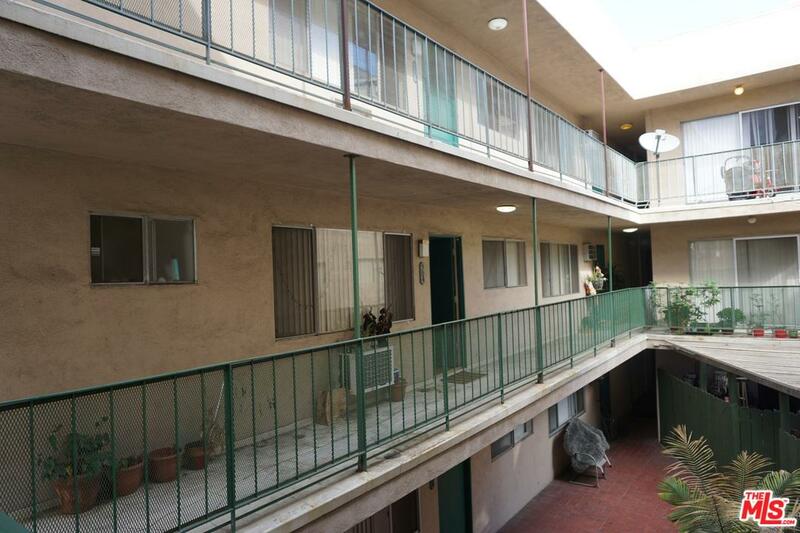 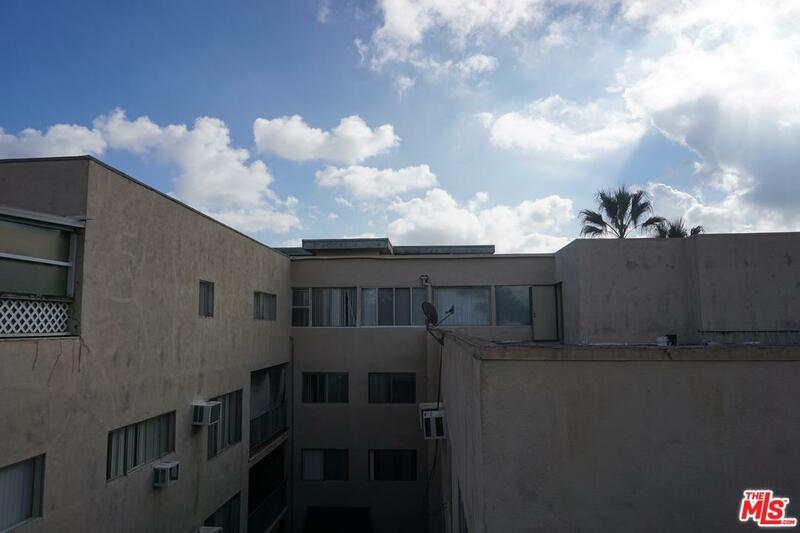 ~The secured entry property offers a lobby area, elevator, three stairwells, cameras in select areas, a barbeque area, trash chutes on each floor, an on-site laundry facility, and a gated 45 parking space~on-grade enclosed garage with dual driveways. 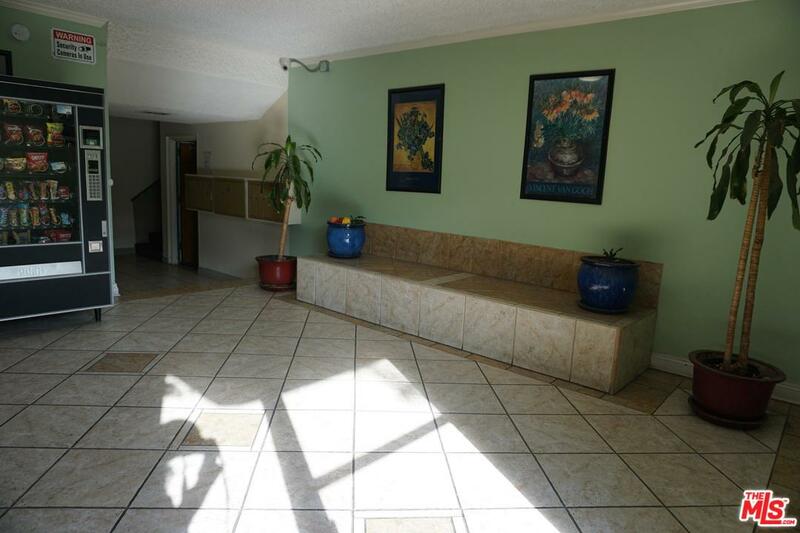 ~The property is separately metered for gas and electric, and serviced by central water heaters.Michigan Apartments boasts a solid unit mix of 18 one-bedroom/one-bathroom units, 25 two-bedroom/two-bathroom units, and 2 three-bedroom/two-bathroom units. 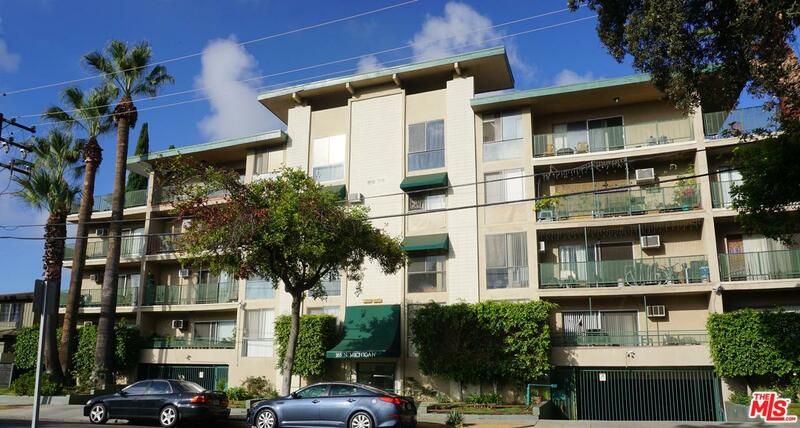 ~ The units are large with the one-bedroom units averaging approximately ~800 SF, the two-bedroom units averaging approximately ~1, 000 SF, and the three-bedroom units~averaging approximately ~1, 500 SF. 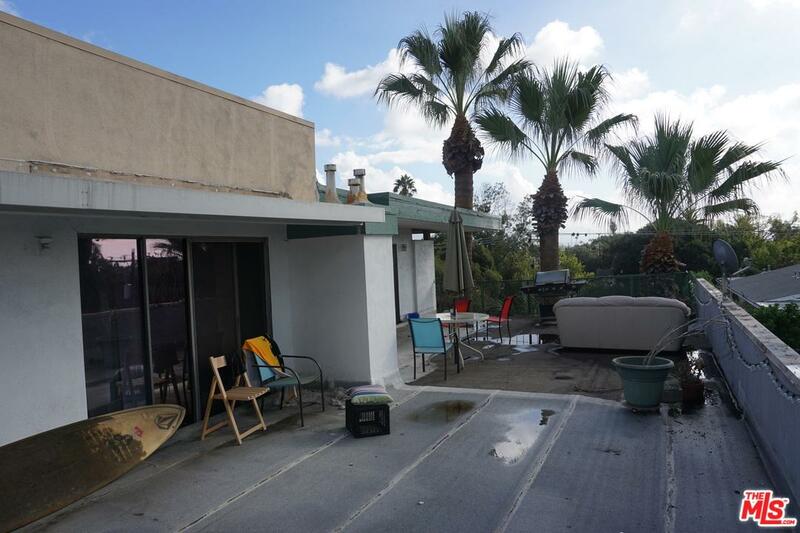 Courtesy of Priscilla Nee - Cb Richard Ellis, Inc.